Sporty Urban Woman Celebrating Sport And Fitness Lifestyle Success... Stock Photo, Picture And Royalty Free Image. Image 33530420. 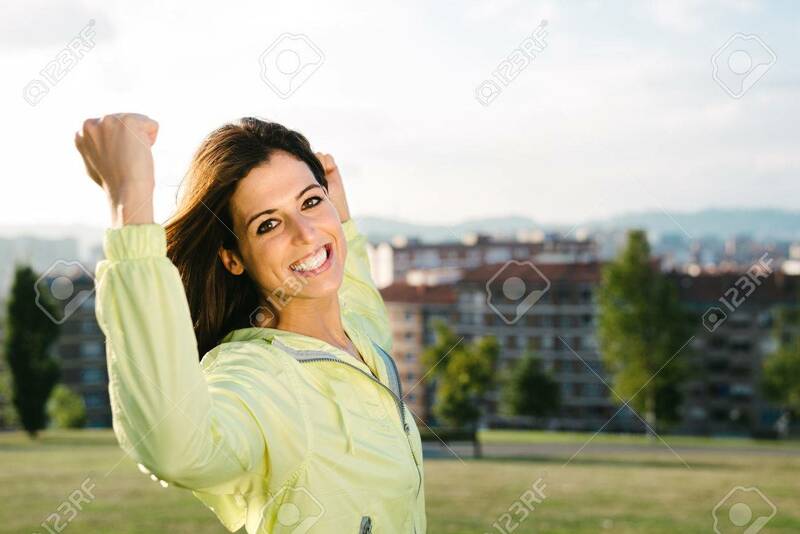 Stock Photo - Sporty urban woman celebrating sport and fitness lifestyle success. Happy female athlete raising arms after achieving exercising goals in city park. Sporty urban woman celebrating sport and fitness lifestyle success. Happy female athlete raising arms after achieving exercising goals in city park.